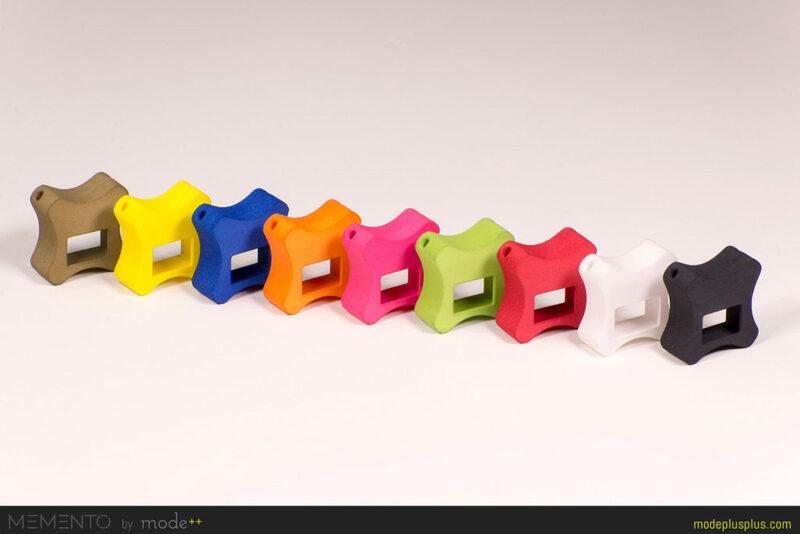 mode++ is a fashion technology company focused on creating wearable and fashion related technology, and disseminate awareness of technological use in the fashion industry. Mode as an interpretation of a fashion style and ++ is shorthand for adding 1 to a number in programming, loosely translating to augmenting fashion to another level with the use of technology.Designed all logos, website and collateral. 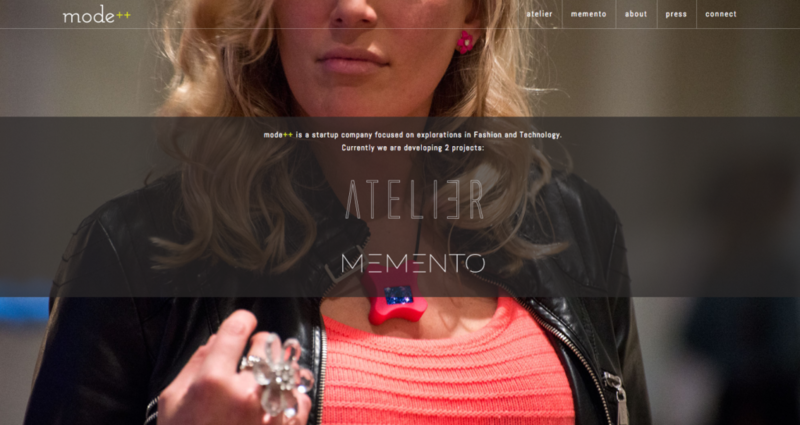 We are currently working on 2 products the MEMENTO and ATELIER a VR fashion showcase app. 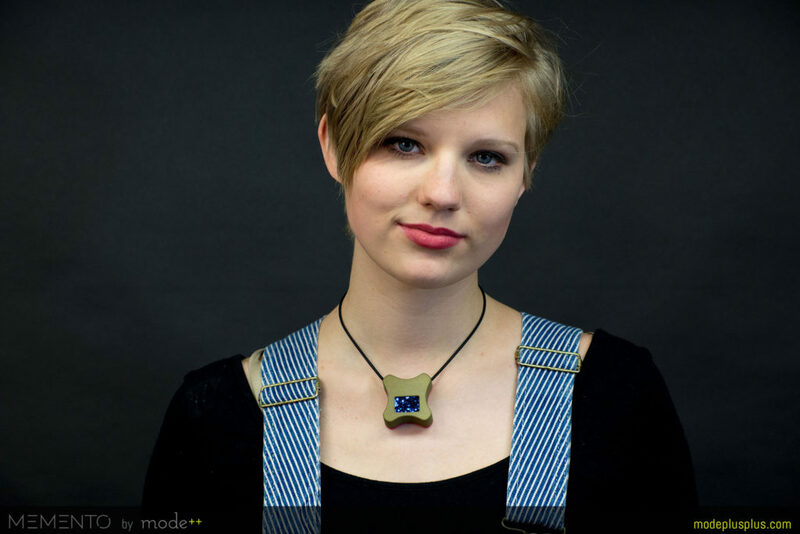 To learn more about the 3D printed MEMENTO please utilize the digital fabrication section. 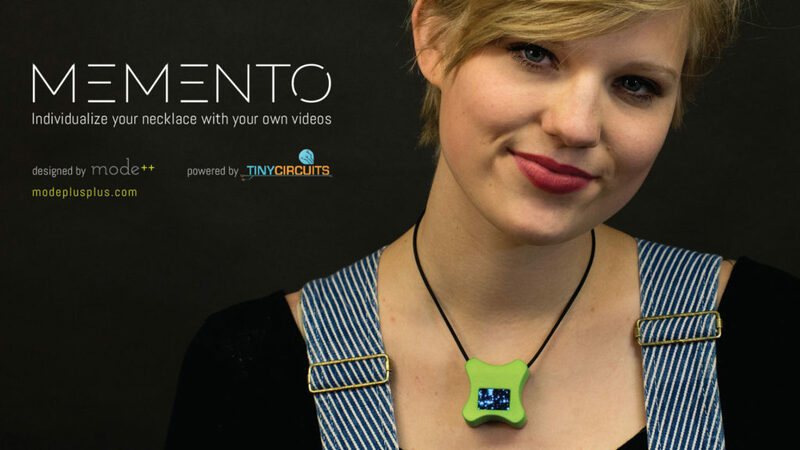 This a startup developed in collaboration with Margarita Benitez. In my role as co-founder all the collateral, website and logos designed primarily by myself.